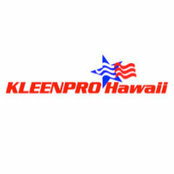 I am extremely happy with KleenPro Hawaii’s prompt and professional carpet cleaning in Honolulu. This is the second time I have used their service. They are highly recommended.